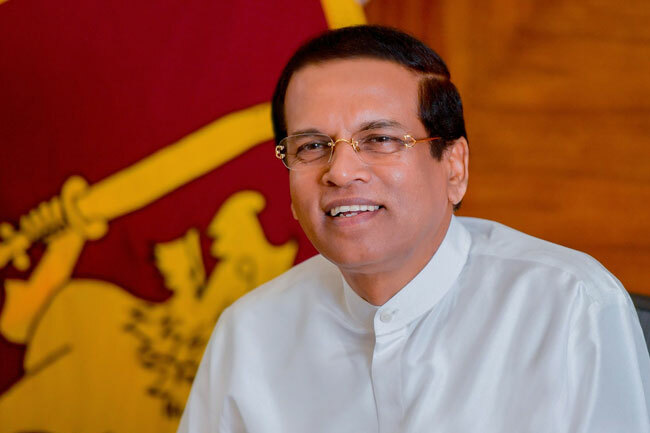 President Maithripala Sirisena says that Singapore has shown a lack of support in the attempt to extradite Arjuna Mahendran over the Bond Scam issue. In a statement on Monday (18), Sirisena said that he appealed to Singapore Prime Minister Lee Hsien Loong two months ago to return Mahendran – who is now a Singapore citizen – back to Sri Lanka. Stating that there is not sufficient support from the international community on the issue, President says that Singapore should issue a clear statement regarding this or declare that Mahendran is not residing in Singapore.